Kitchen faucets probably aren’t something you think about every day, but if you’re thinking about remodeling your kitchen, picking the perfect faucet will be more important than you think. 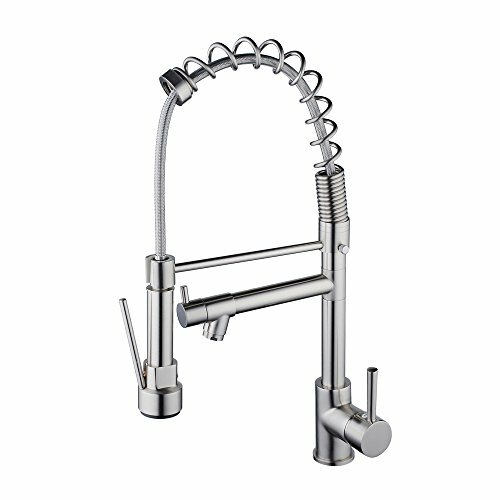 Not only are kitchen faucets about function, but they’re also about style. For many people, the goal is picking a faucet that can not only accommodate their needs, but can look good in their space as well. 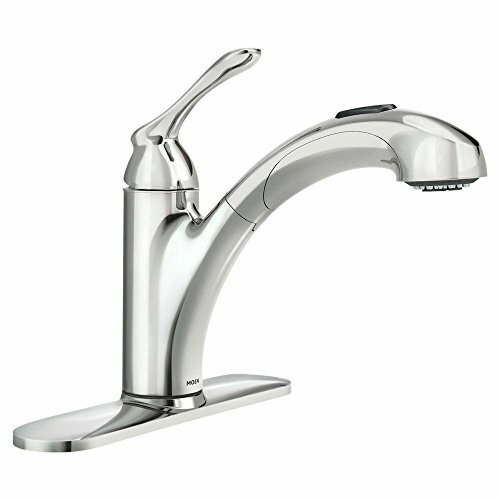 If you’re in the market for a new faucet, or simply want to see what’s out there, these items should be on your radar. 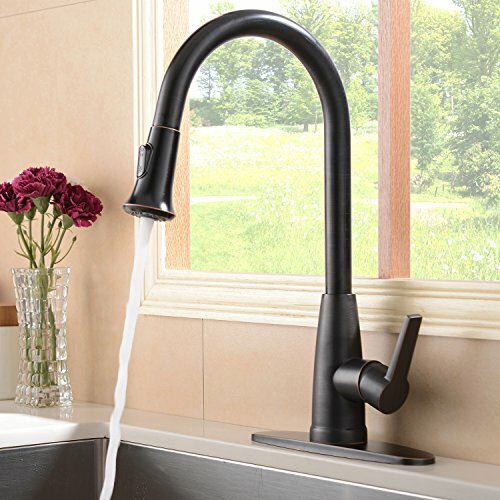 Here are 10 kitchen faucets perfect for your home. 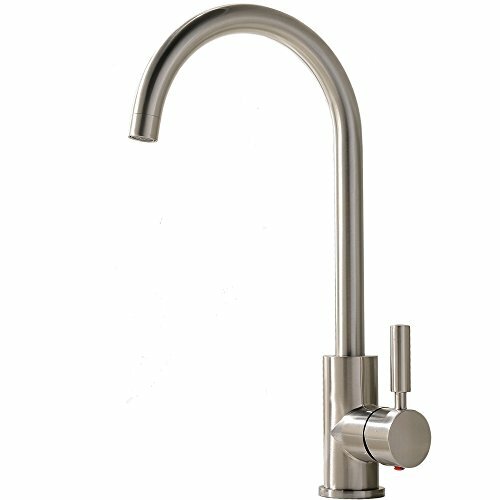 Simple, stylish, and fully functional, this faucet by Delta will make a great addition to your kitchen and will do exactly what you need it to do. Technology has become a big part of many people’s homes, and kitchen faucets certainly haven’t been left in the dust. This item features a cool LED light. 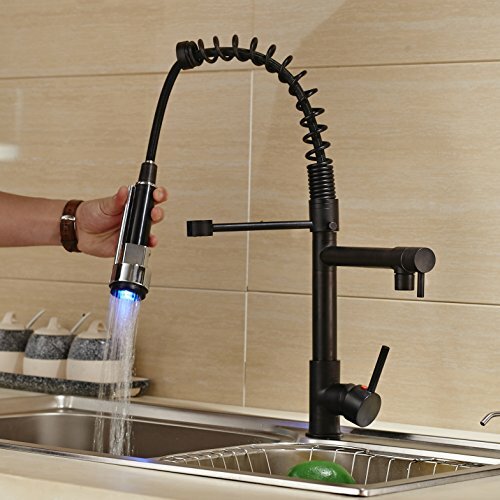 Washing dishes can be less of a hassle thanks to this item. 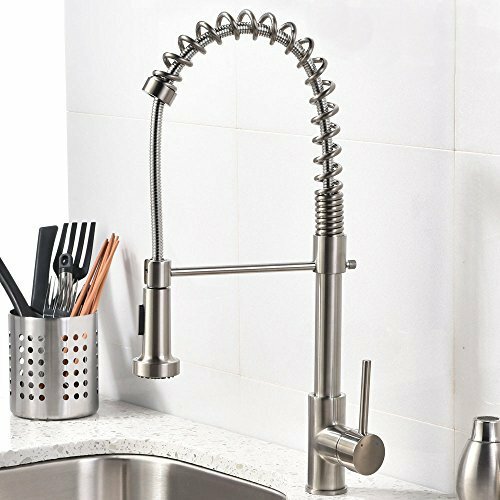 As the product description states, this faucet features a “high-arch Spout and 360 Degree Rotation” which offers more room for large dishes. 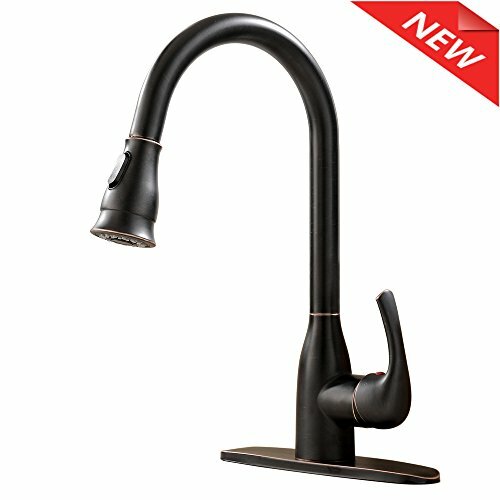 This beautiful kitchen faucet is modern and unique, but still very capable of easily blending in with almost any type of design. Designed to be powerful, this faucet will give you a powerful stream of water that can make the dish washing process easier than before. 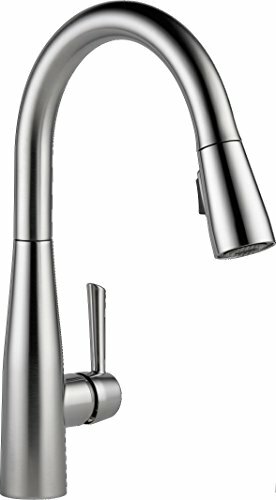 If you spend a lot of time in your kitchen, you’ll definitely want a faucet that was built to last. This faucet packs a punch by being both powerful and durable (scratch resistant). 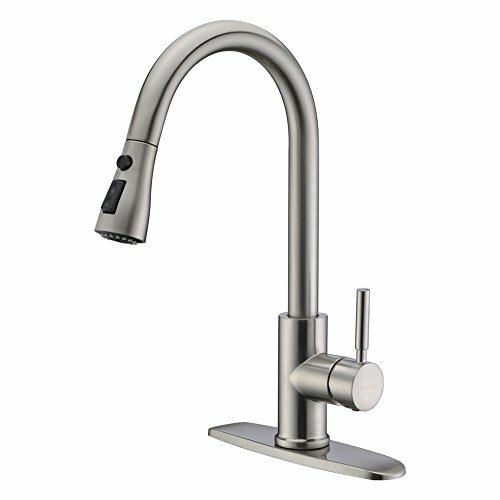 Chrome finishes are popular in the world of kitchen faucets because they can blend in with any style. Aside from aesthetics, this faucet is also practical. This item features a “2-Function spray wand features aerated stream for everyday cleaning and powerful rinse for heavy-duty cleaning”. 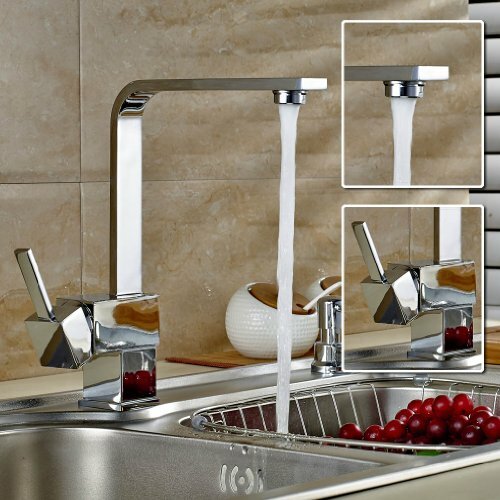 If chrome/stainless steel aren’t your thing, you’ll be pleased to know that there are other options when it comes to kitchen faucets. 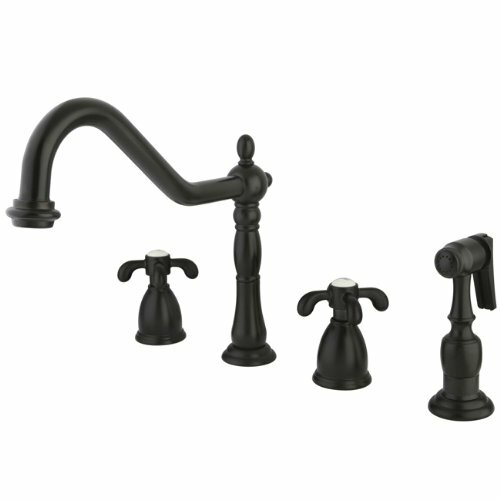 Designed in the French country style, this faucet features touches of charm and elegance that will enhance your space. Sometimes keeping things simple can be a good thing, and this beautiful minimalist kitchen faucet is proof.